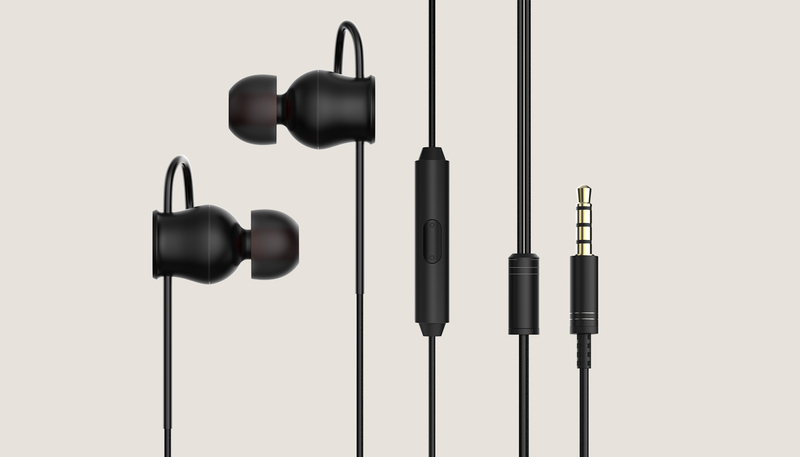 For best performance, please use this product with multi-channel audio sources. 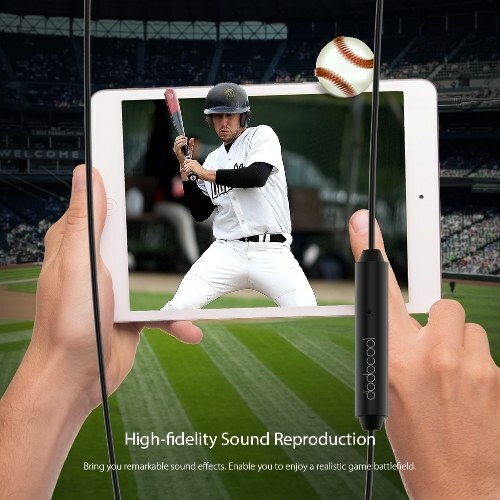 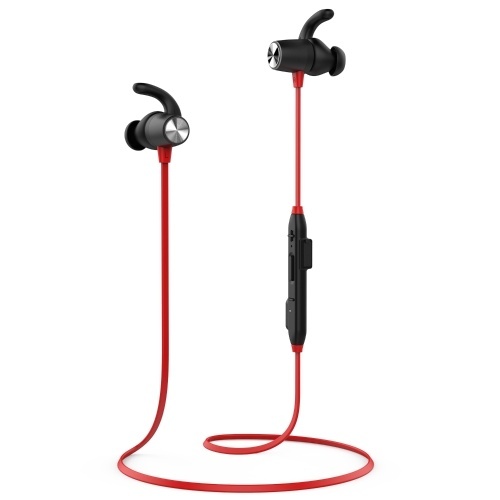 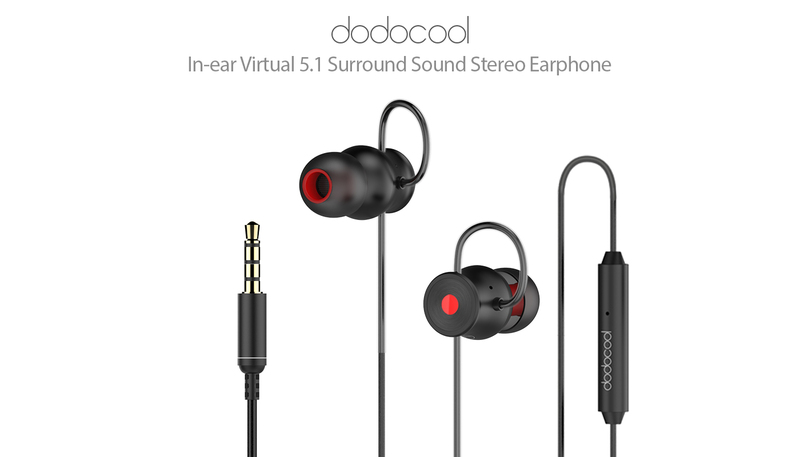 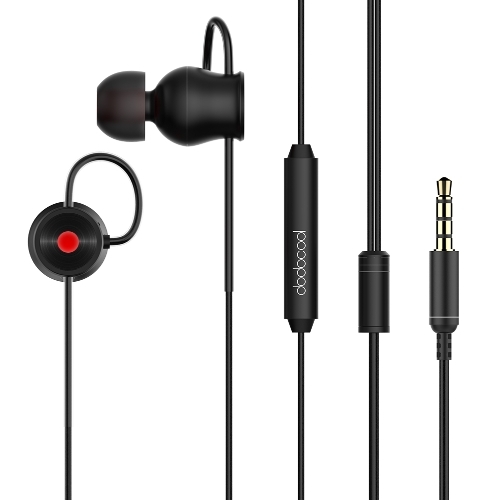 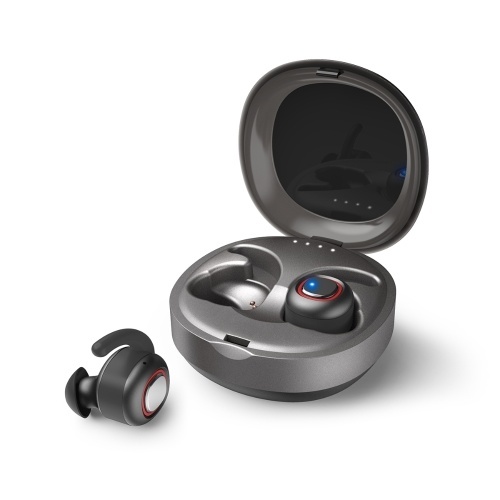 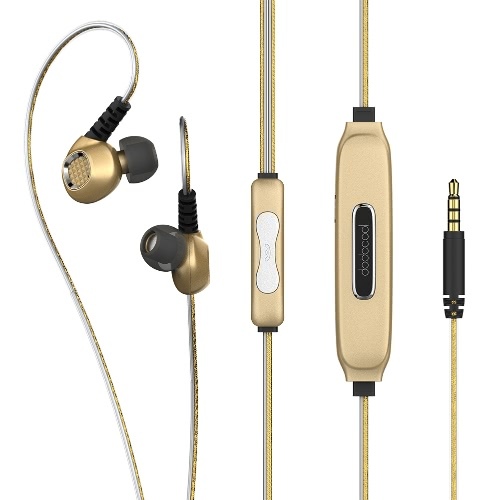 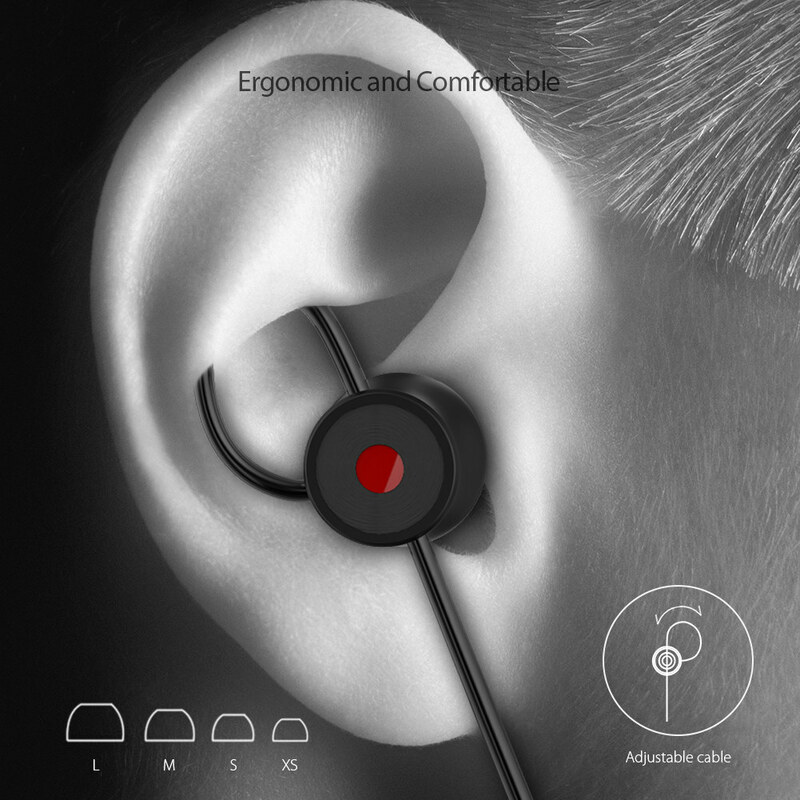 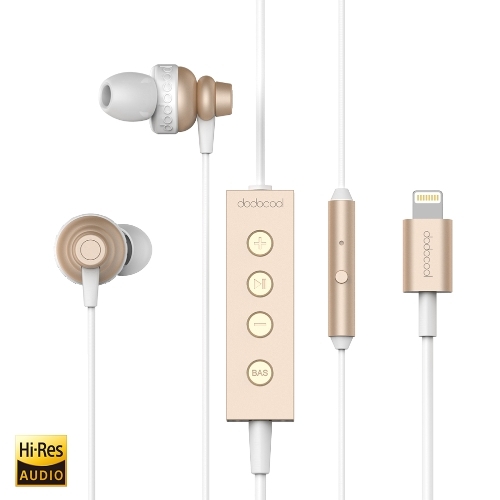 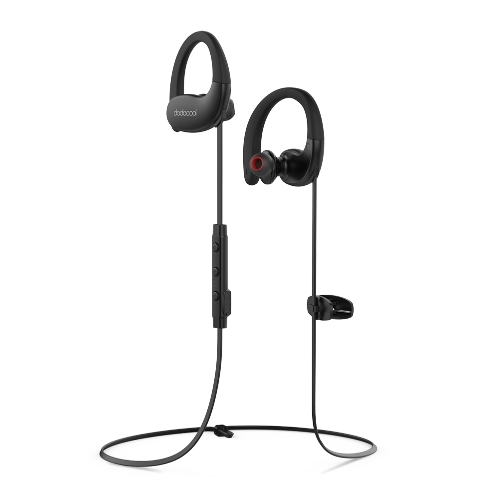 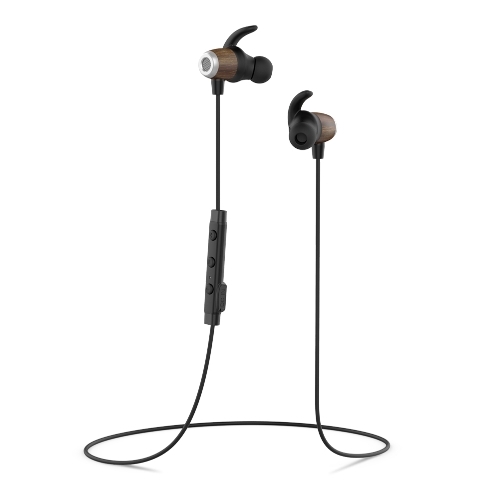 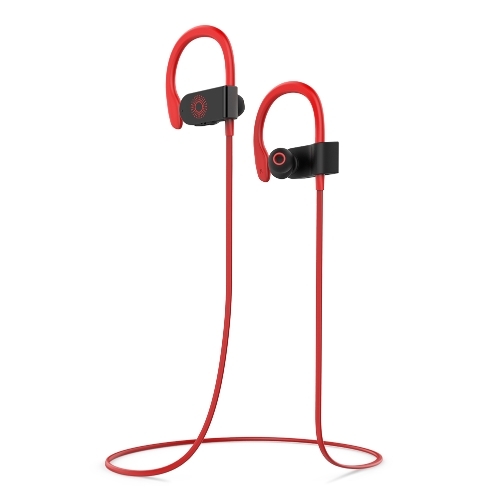 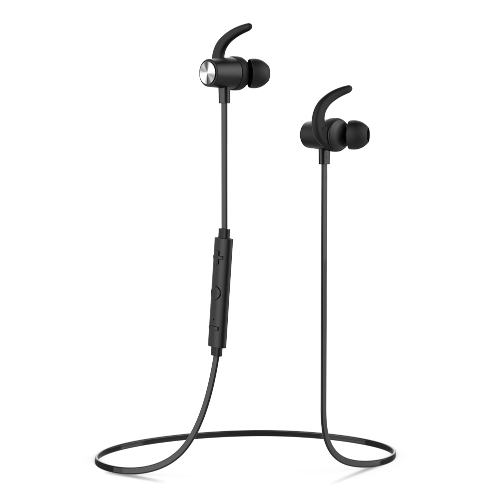 dodocool In-ear 3D Surround Sound Stereo Earphone adopts a high-precision 12mm dynamic driver to provide vivid sound field, sound clarity and sound shock feelings. 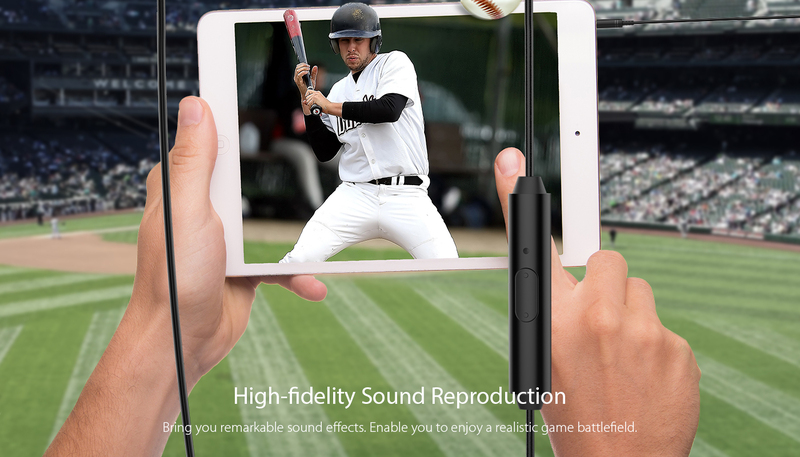 5.1 channel frequency division technology supports the 360-degree sound reproduction of various movies, musical plays, games and more. 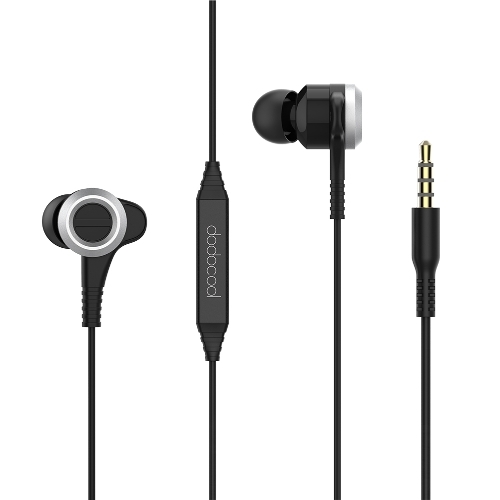 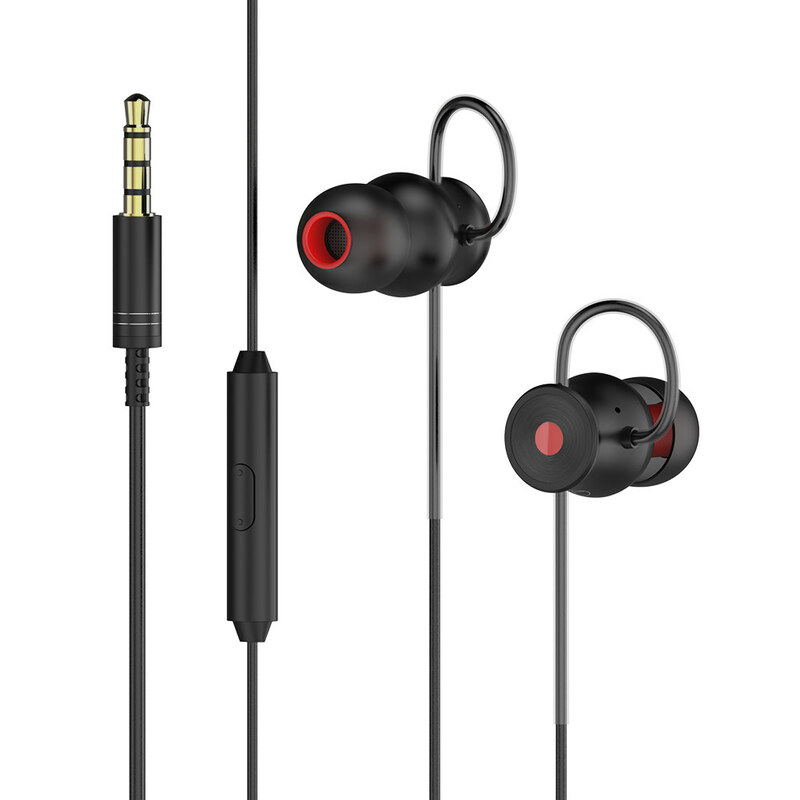 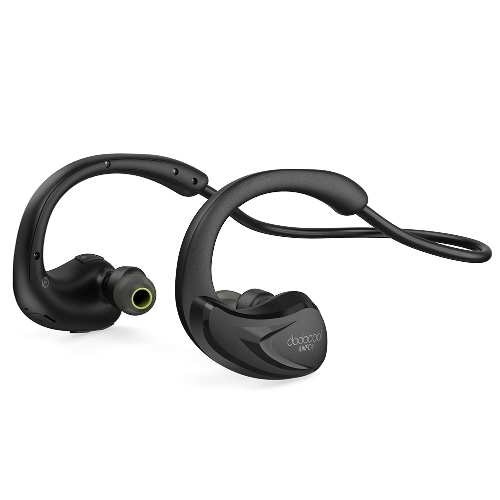 Exquisite craftsmanship with compact design makes it the professional 3D earphone for your choice. 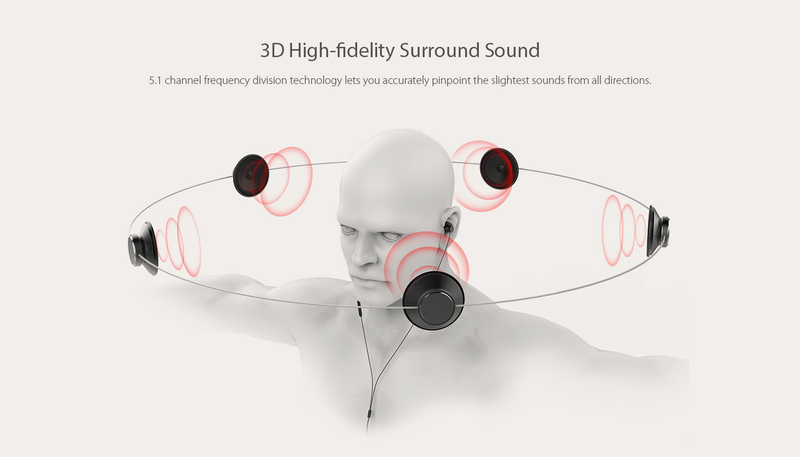 Provide high-performance audio transmission with virtual 5.1 channel stereo surround sound effect. 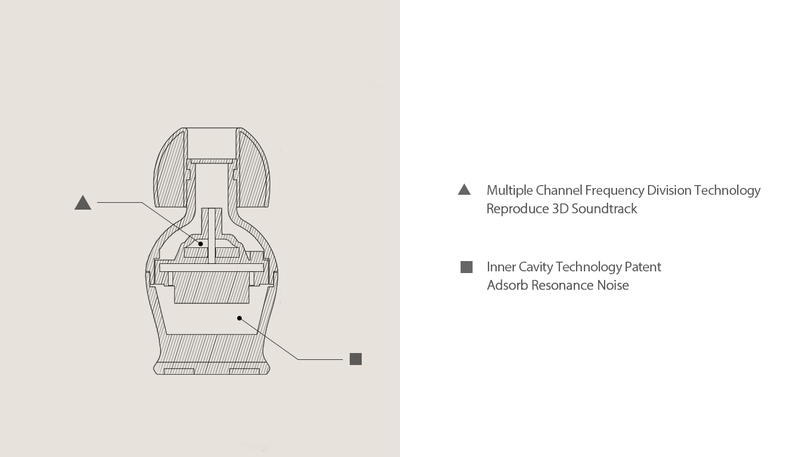 5.1 channel frequency division technology lets you accurately pinpoint the slightest sounds from all directions. 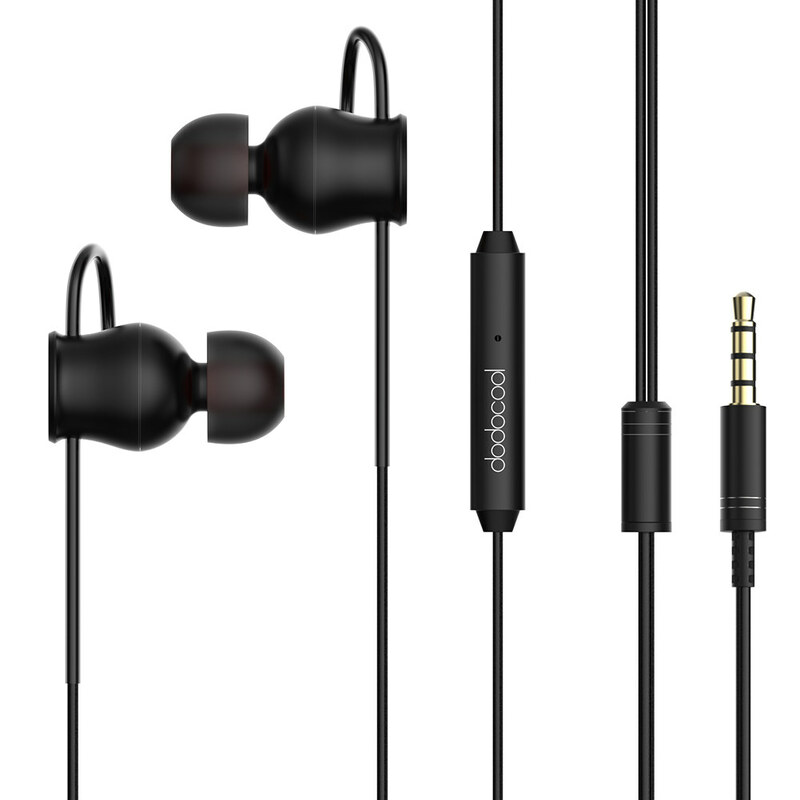 Give you an immersive experience through the high-fidelity cinematic and musical sound reproduction. 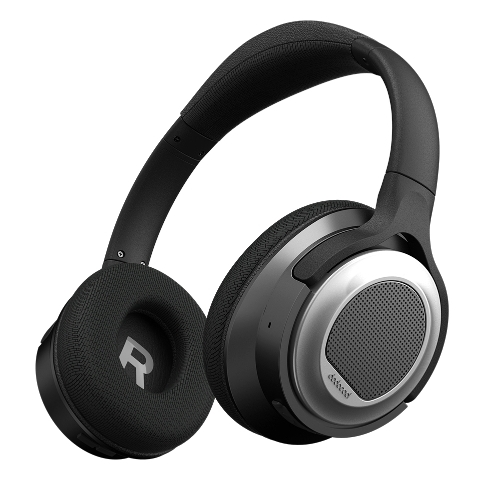 Deliver the 360-degree sound field that lets you hear what excluded your vision. 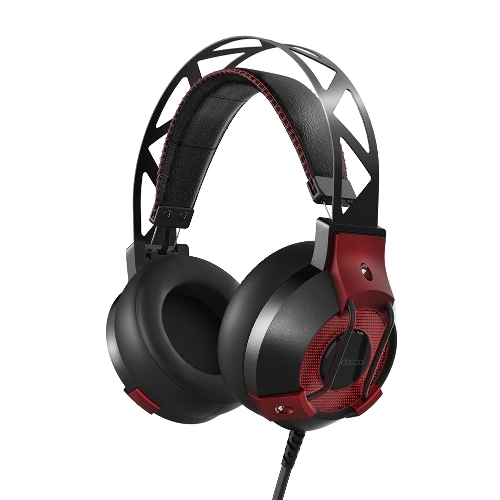 Adopt a high-precision 12mm dynamic driver to bring you remarkable sound effects and enable you to enjoy a realistic game battlefield. 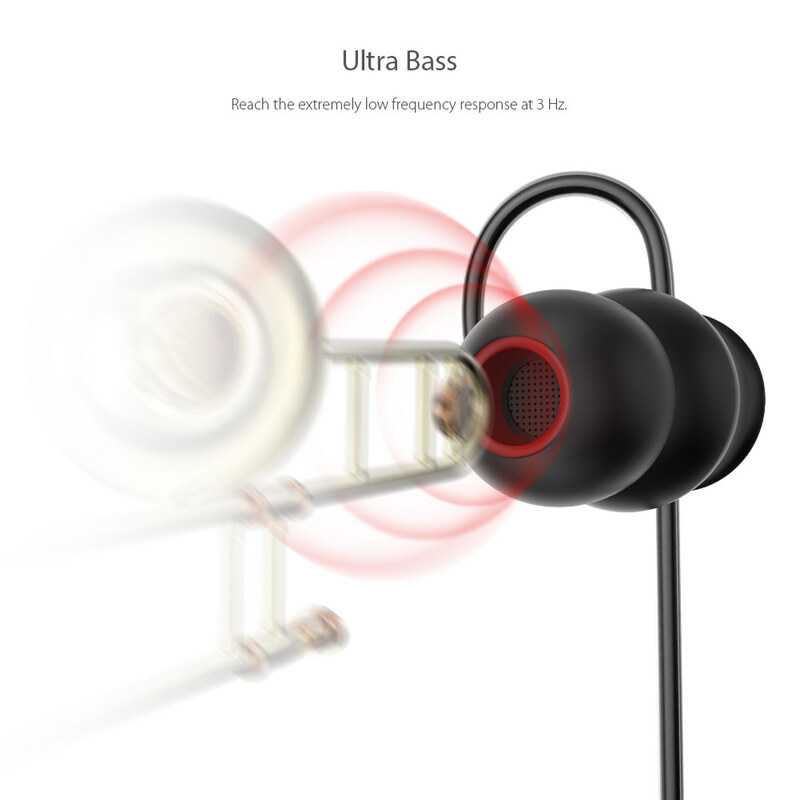 Enhanced bass performance with high sensitivity could reach the extremely low frequency response at 3 Hz. 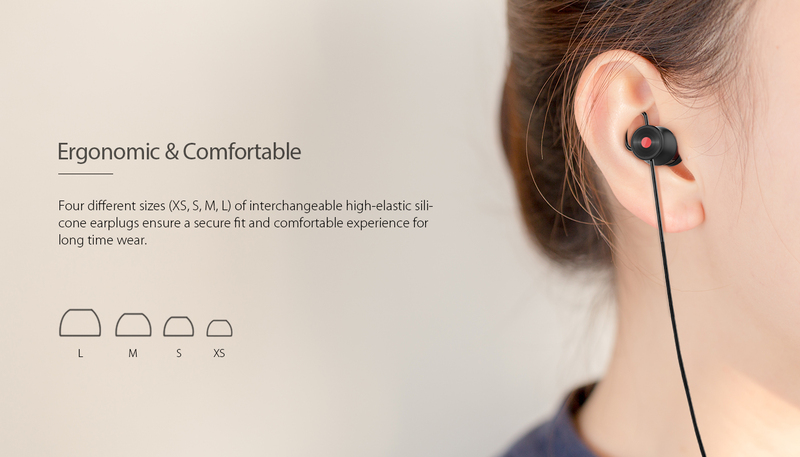 Adjustable cable and four different sizes (XS, S, M, L) of interchangeable high-elastic silicone earplugs ensure a secure fit and comfortable experience for long time wear. 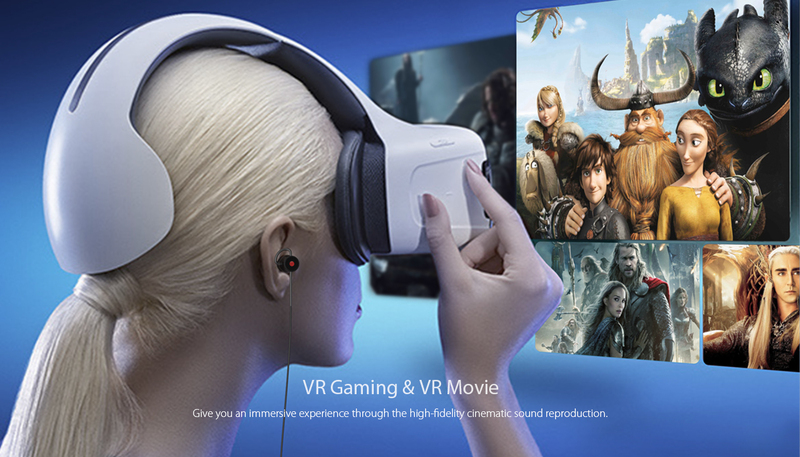 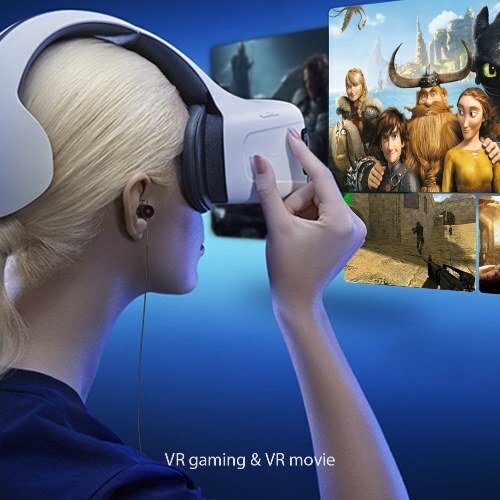 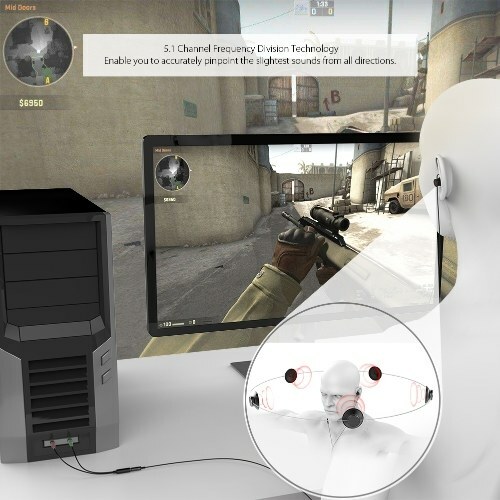 Compatible with game consoles, PCs, laptops, smartphones, virtual reality glasses and other devices with a 3.5mm audio jack. 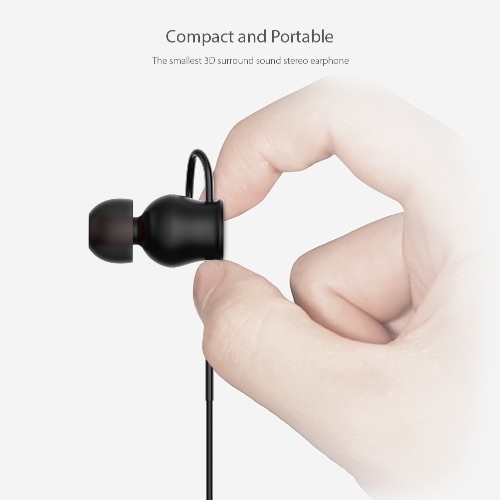 Included 3.5mm splitter cable allows you to use this earphone on your device with separate microphone and earphone jacks. 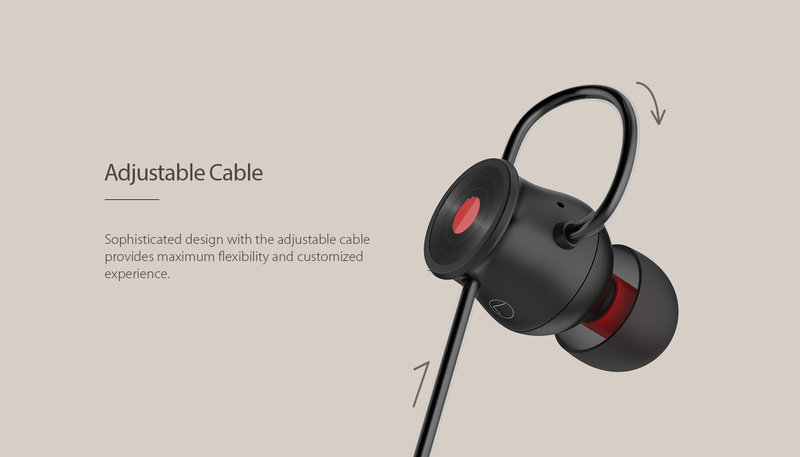 Plug and play. 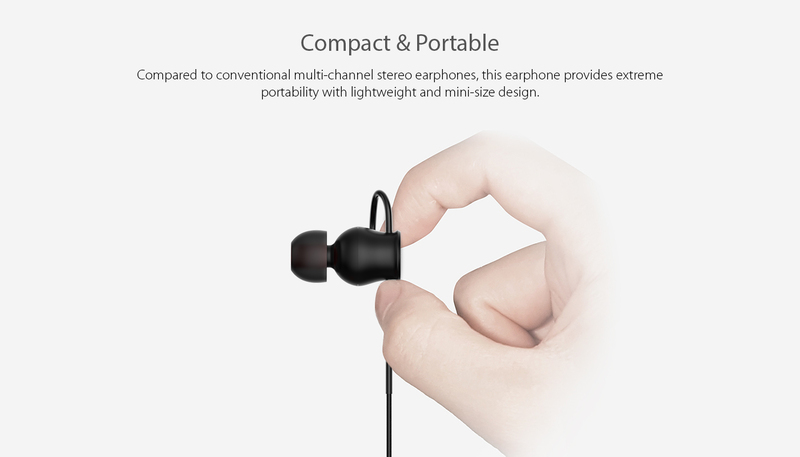 Compared to conventional multi-channel stereo earphones, this earphone provides extreme portability with lightweight and mini-size design.